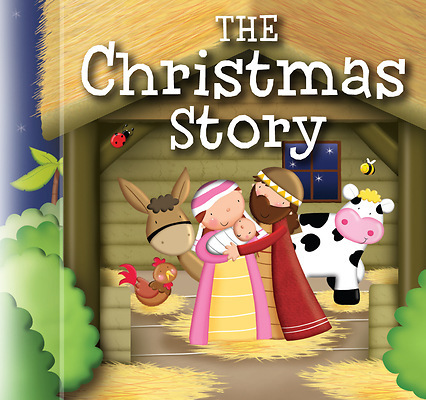 A delightful re-telling of the Christmas story, with bright illustrations by Marie Allen. A Christmas story with a difference, a re-telling of Mary and Joseph' journey, their special baby, and all the wondrous events that surround them. The story is expanded to give a little more detail and to enable it to read as a continuous story.